Gregg is the Senior Director of Asset Protection, Inventory Control and Business Continuity at Five Below, where he is responsible for the AP function in a rapidly growing specialty retailer overseeing more than 759 stores nationwide. Prior to joining Five Below in October of 2014, he served as the Senior Director of Loss Prevention at The Children’s Place and before that was the Sr. Director of Loss Prevention and Retail Operations for Donna Karan New York/DKNY. 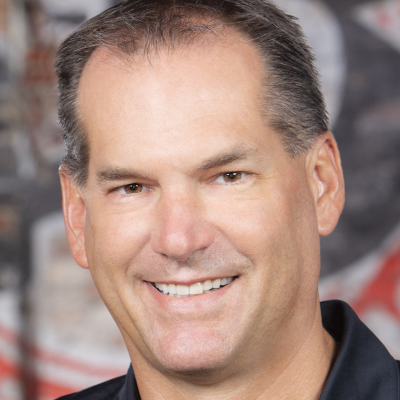 Gregg has more than 20 years of Loss Prevention, Safety and Retail Operations experience and has held executive positions with several best-in-class retailers such as Bloomingdales, The Home Depot and JCPenney. Gregg is a member of the NRF Advisory Council, Retail Risk Steering Committee and serves on the NRF Protect Content Planning Committee. He is also a Charter Member of Loss Prevention Foundation and served on the Foundations LPC Examination Committee. He is a graduate of Indiana University of Pennsylvania and holds a bachelor’s degree in Criminology Pre-Law. Gregg has been a CFI since 2005.